35 years of serving your used car needs! 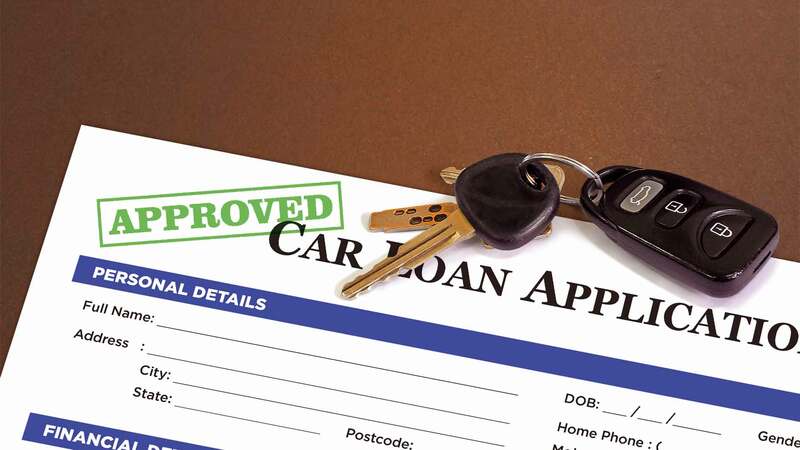 Click here to check out our current inventory of quality pre-owned vehicles! 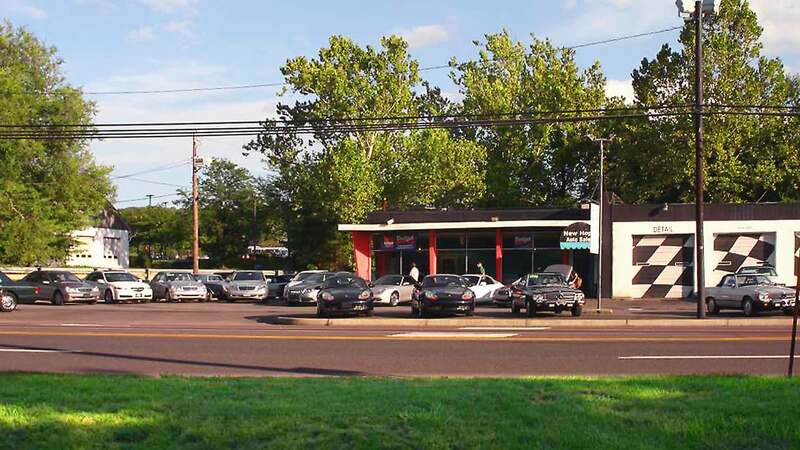 WELCOME TO New Hope Auto Sales! 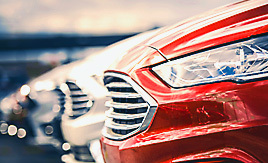 Welcome to New Hope Auto Sales online! 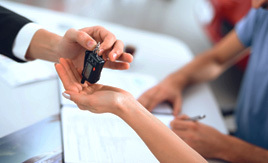 We have the best selection of pre-owned cars, trucks, vans and suvs in New Hope PA. If you are looking for your next auto, we are here to help you find it! 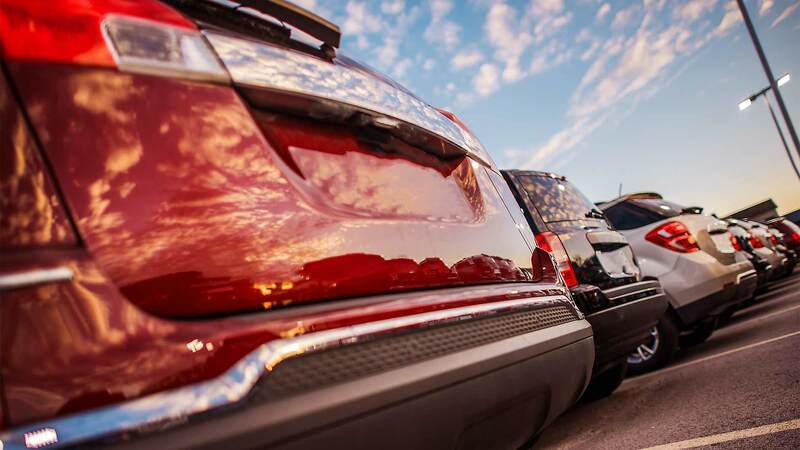 We have a great selection of used: trucks, cars, vans, and SUV's for you to browse. Please call us at (215) 862-9555 or toll free at 1-888-862-9555 .
Credit issues? 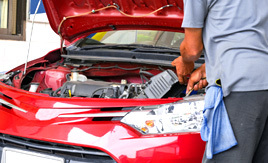 New Hope Auto Sales can help! 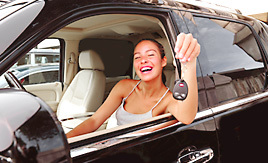 Call today or apply online now for real quick and easy New Hope auto financing. 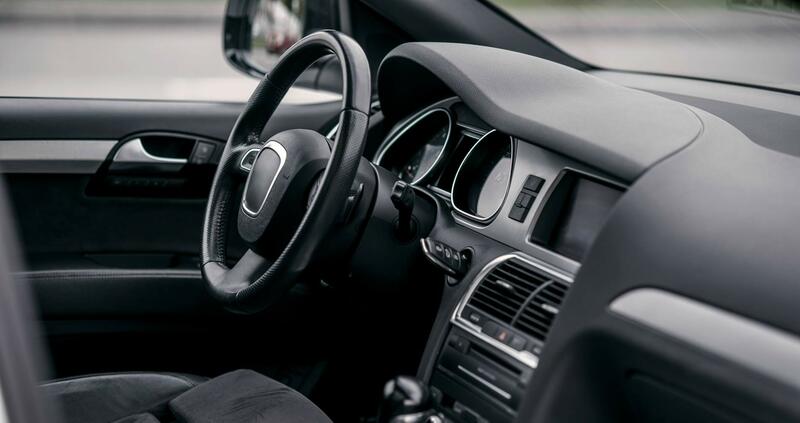 We carry a great selection of used cars as well as scooters, vans, trucks, SUV's, crossovers, motorcycles, utility body vehicles, and more! New Hope Auto Sales has been visited 23,573,857 times.